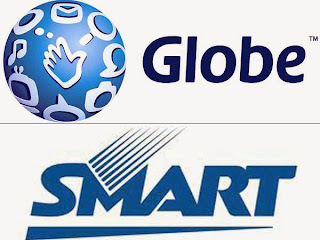 Globe Telecom and Smart Communications will start to sell the latest Apple's smartphone in November. The iPhone 5S, 5C soon to become available in all Globe and Smart stores near you. As of writing this post, there's no complete details yet about their latest gadgets promo but it said that new and old customers can avail on November 15.
iPhon 5s comes with three colors - gray, silver and gold while iPhone 5c has five colors - blue, green, pink, yellow and white. For the meantime, please bookmark this page now or visit this site more often for you to be updated. You may also share this post to your friends so they may know about Globe, Smart to offer iPhone 5S, 5C in November. Comments or suggestions about "Globe, Smart will start offer iPhone 5S, 5C in November" is important to us, you may share it by using the comment box below.